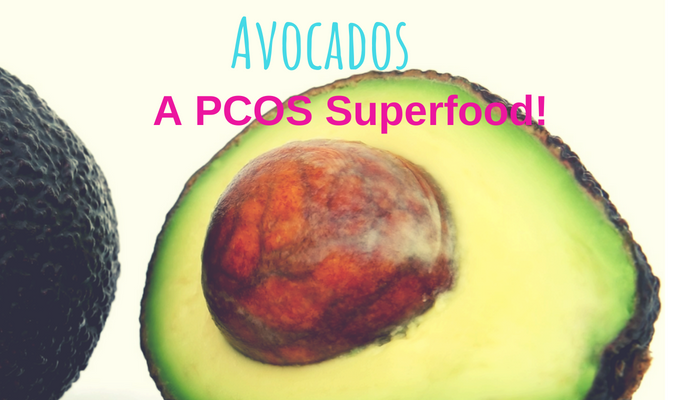 The avocado is a PCOS superfood! 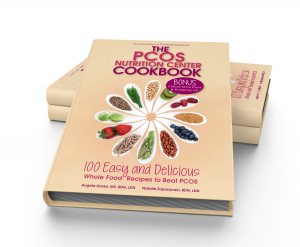 Learn why this popular whole food is good for PCOS and how to easily incorporate it into your regular eating plan. 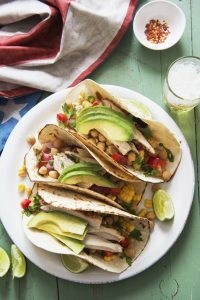 Hass Avocados, grown in California are available spring through summer, which makes them a perfect addition to many dishes this time of year. The avocado is low in saturated fat and higher in unsaturated fats, which are considered “good” fats. Good fats help to lower your cholesterol profile in the blood. Unsaturated fats, like those found in Avocados can help to reduce your LDL-cholesterol. Balanced blood cholesterol levels can help reduce risks for heart attacks and strokes. When it comes to fat, unsaturated fats like avocados are encouraged because fat is a metabolic assistant to many important body functions like bone health, immune balance and blood pressure stability. Fat is also responsible for helping our bodies absorb certain vitamins like A, D, E, and K.
Avocados are a PCOS Superfood! 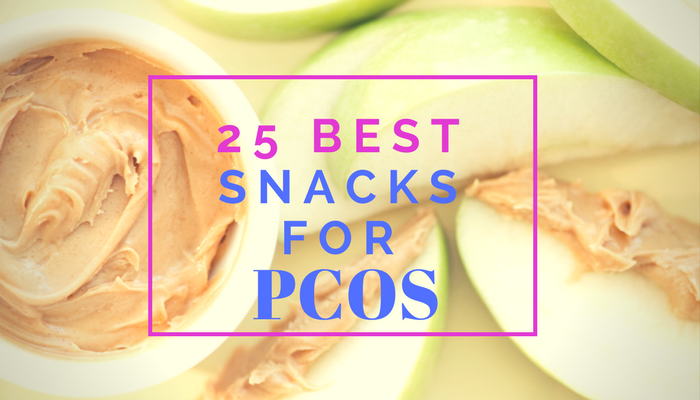 Avocados are particularly good for PCOS. 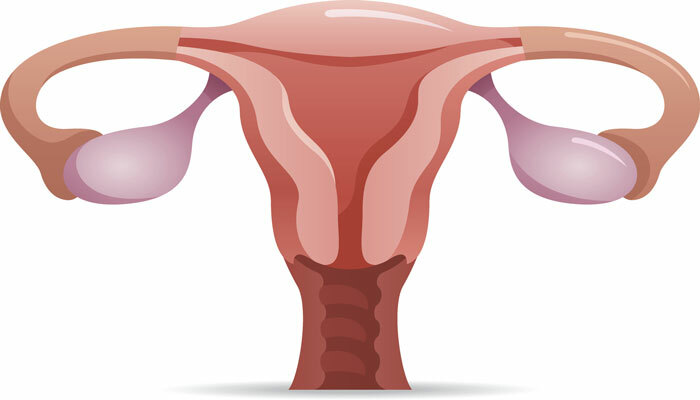 Ladies with PCOS are at risk for metabolic diseases like insulin resistance, cardiovascular disease, diabetes and certain cancers. To help protect your body from these developed risk factors, women are encouraged to consume antioxidant rich fats that generally come from plants instead of animals, like avocados. 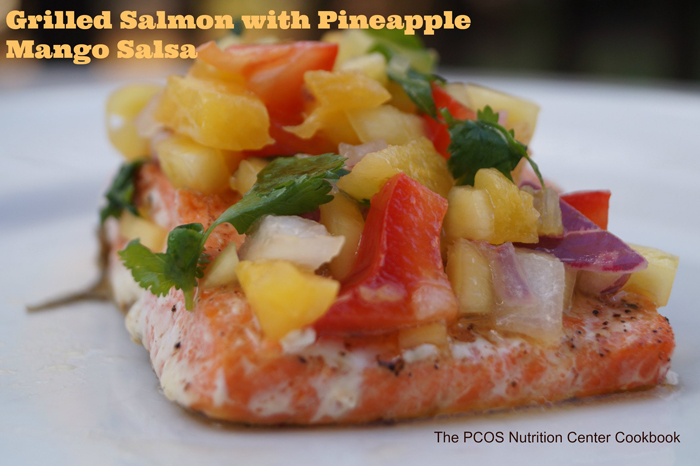 Plant based foods also help to reduce inflammation, a central part of PCOS. It’s important to balance all meals and snacks with a variety of macronutrients fat, protein and carbohydrates. High fat foods, like avocados help to slow the absorption of glucose in the body which means insulin levels are less affected compared to carbohydrates and protein foods. High fat foods also help make your meal more full and keep you satisfied longer. Avocados provide an added benefit of fiber, which many people lack in their diet. Fiber also helps to slow absorption of glucose, which helps to lower insulin levels in the body. 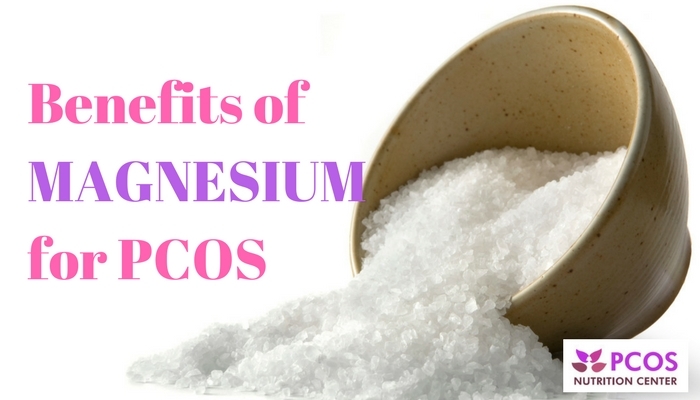 It also helps to boost gut health. COLOR– Avocados that are ripe tend to be dark in color, almost black with a hint of green on the skin. When selecting a darker skinned avocado, plan to eat it right away. TOUCH– Looking for color isn’t the only way to check for ripe and ready-to-eat avocado also make sure you feel the avocado a soft texture and not too firm. Firmer avocados will need a few days to ripen. If you are purchasing several avocados select a few with different levels of firmness so that you can enjoy them over several days without risk of food waste. SKIN– the skin of an avocado should also appear slightly bumpy. Sometimes fruits get bruised when handled, make sure you don’t see large indents where the fruits make be bruised under the skin. STEM– You can also look for the health of an avocado by looking at the stem. A black stem indicates a rotten seed whereas green stem indicates a healthy seed. For firmer avocados, store in a brown paper bag. The bag will help promote gas exchanges necessary to help in the ripening process. For avocados that are ready-to-eat, store in the fridge. For half opened avocado, protect the fruit from oxidation by covering the open fruit with lemon or lime juice or store the opened half face down into an air tight container. To add some fun into your kitchen, look for an avocado hugger container-just the perfect size! For a quick, protein packed snack or light lunch at your desk add two tablespoons of avocados to your tuna pouch or can. Add avocado to your smoothie to help lower the glycemic load. Try half of a banana, half of an avocado and matcha green tea for a fresh and healthy morning smoothie. You can swap baking oils for avocado in some of your treats. Check out more avocado swaps by following us on Pinterest PCOS Nutrition Center. Or, enjoy avocado just by itself as a snack or breakfast with a little olive oil, lemon juice, and salt and pepper. Wrap in your favorite taco tortilla & enjoy! Ashley Schimke is an advocate for women’s health, specifically within the specialization of infertility and nutrition therapy. With a bachelor’s of science in dietetics and a minor in business from Arizona State University, Ashley works to improve the culture of healthy eating by helping others to reconnect with whole foods and their community. 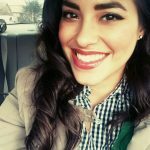 Her experience as a program specialist with the Arizona Department of Education focuses on researched-based, public health approaches to healthy eating, food system development, and public policy. Her interests include continued research in the fields of nutrition and psychology.